Stephen Byrne has one picture on his Deviant Art profile at the time of posting. It’s this one. 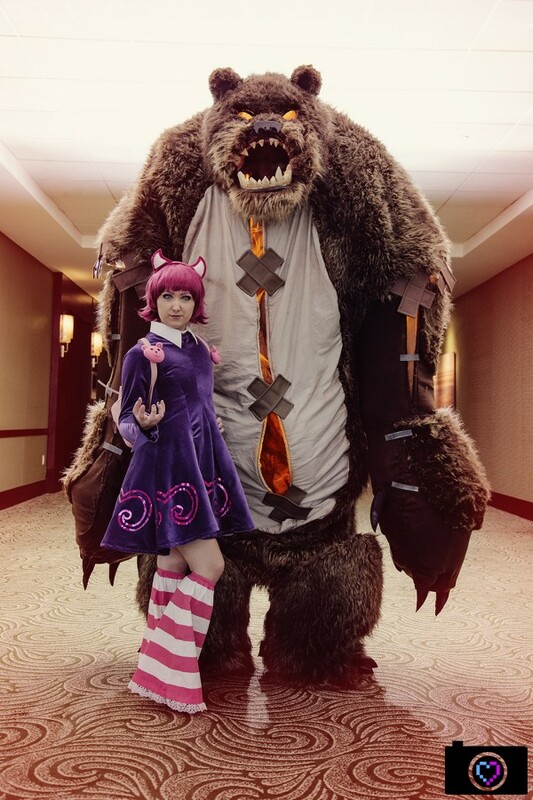 It has hundreds of comments. At a first glance it looks like another way to point out how female superheroes can be drawn very differently from male superheroes. Is there more to it, though? The title is cheaky though. Byrne’s called the illustration; “I may live to regret drawing this…”. 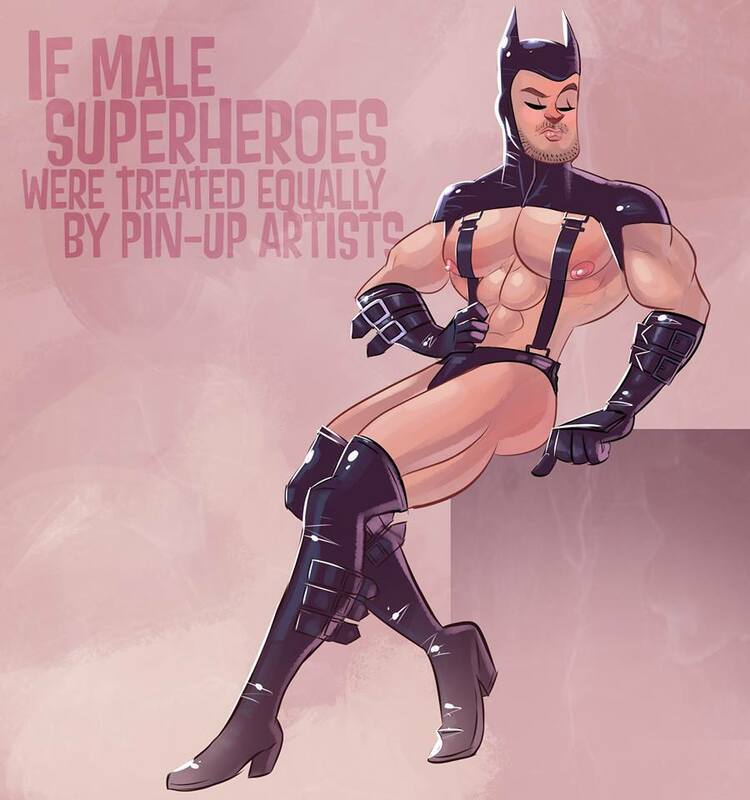 The words on the Batman ppin-up say; “If male sueprheroes were treated equally by pin-art artists”. The implication is that male sueprheroes aren’t treated equally. In reality, I don’t think pin-up artists are terribly interested in male superheroes at all. You do, however, encounter female superheroes drawn in a pin-up form. As you might expect the illustration has attracted comments about objectification, power fantasies, art, the genre and a whole range more. These saucy male pinups by Artwork of Stephen Byrne poke fun at the ridiculous poses over-sexualization often seen in female superheroes in comic books and fan art. Now of course these are over the top parody to make a point as the artist himself was quoted to say.